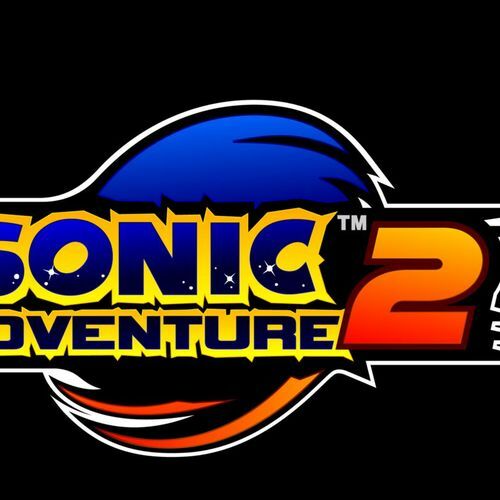 Sonic Adventure 2 Abridged is a fan dub on the game "Sonic Adventure 2". We're trying to get it done before May 2018, but we're mostly trying to get it done before the end of this year. It should last around 10 - 20 minutes per part, 1.5 - 2 hours in total. We will need actors to at least take 20 hours out of their week. Did you see it? Well, where is it now? Handing over the fake emerald. I can kill two birds with one stone. What's Amy doing on Prison Island? 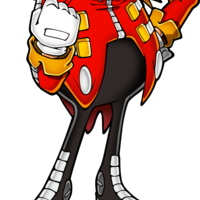 Well looking back at time we only have 24 hours left, maybe if we find Eggman's base! 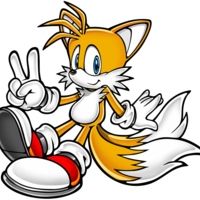 Sonic, I think I've located the president! 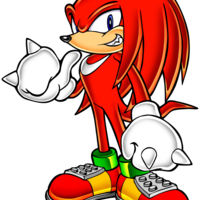 Time for a Knuckles Sandwich! Not if I could help it! He's such an evil Doctor. I wanna yell at him! We don't have much time left. Hang on everybody! 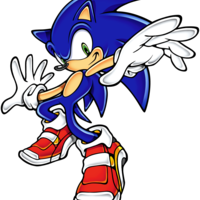 You never cease to surprise me, blue hedgehog. I thought that capsule blew up with you in it. My name is Shadow. 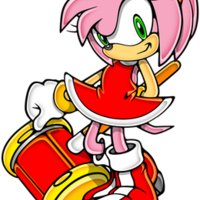 I'm the world's ultimate life form. There's no time for games. Farewell. Maria. I still remember what I promised you. For the people of this planet I promise you... REVENGE. Do you think the Professor really created him... 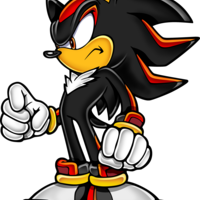 Shadow... to bring out the revenge on humans? What are you babbling about? You call yourself a hunter? Attacking a lady? Shame on you. 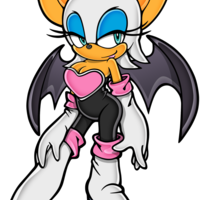 Can you hear me, Sonic, Shadow? Everyone here is rooting for you! Good luck and give him trouble! Is that you Sonic? Are you trying to spoil my plans again?! Wait a minute, you're not Sonic, this is Impossible! So "Shadow" you're the military's "Top Secret Weapon"